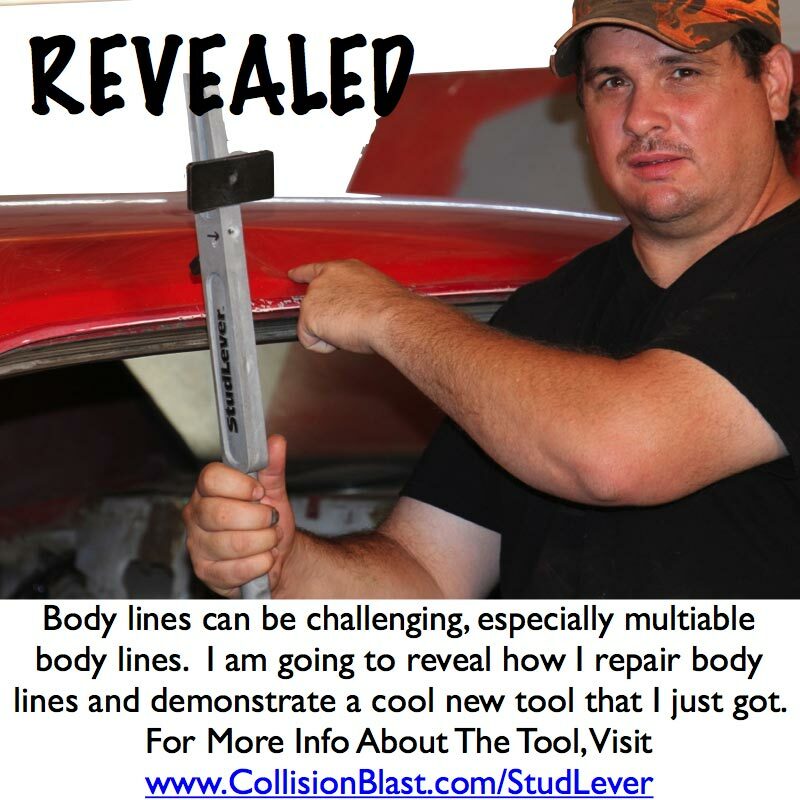 I’ve been asked a lot about repairing body lines. Well, I have a body line to repair on the Mustang project. This dent is not as difficult to repair as some dents are. It get’s more difficult when there are multiple body lines together. 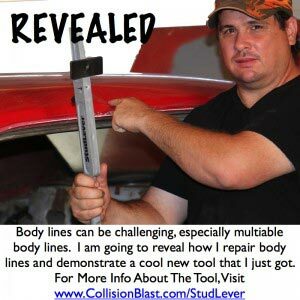 There are several ways to repair body lines, but I have a new tool that I am going to try and demonstrate to see how it works. You can learn more about the tool below and watch the video to see the results.